Saw on FB, posted by David Calkins who was given an award: "Private fundraiser in LA. Limited to 400. Each one serialized. All gone." 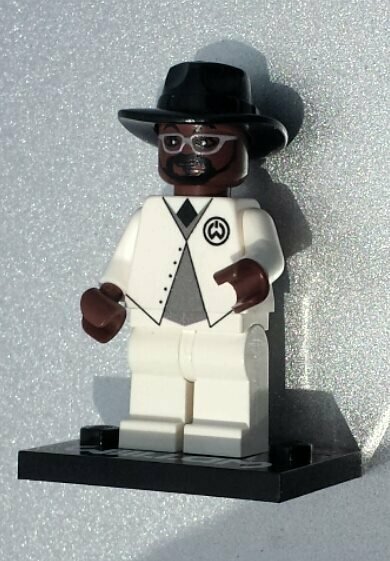 One of the founders of the Black Eyed Peas. He won one of the awards at the ceremony. Well, it is obviously custom...the printing lines up perfectly! 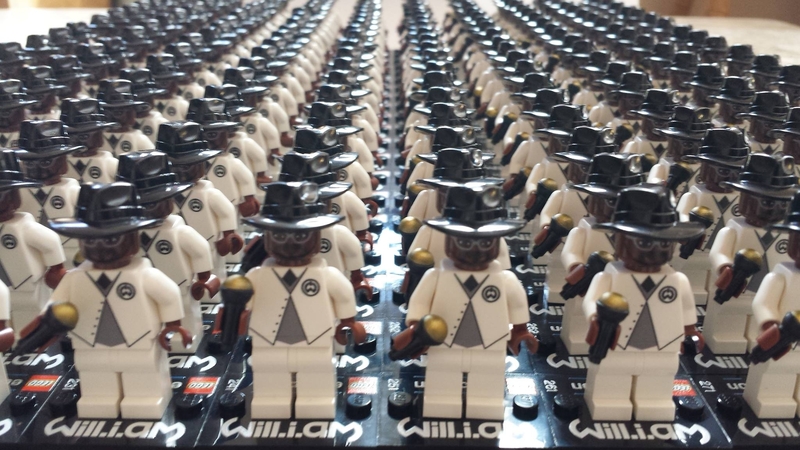 @SumoLego I have a WilliAmNot custom I will sell you. It is super rare and even more valuable than this one. 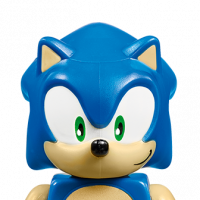 ^^ Swap "EXTREMELY RARE" in the listing for "EXTREMELY DOPE!" and you're there. 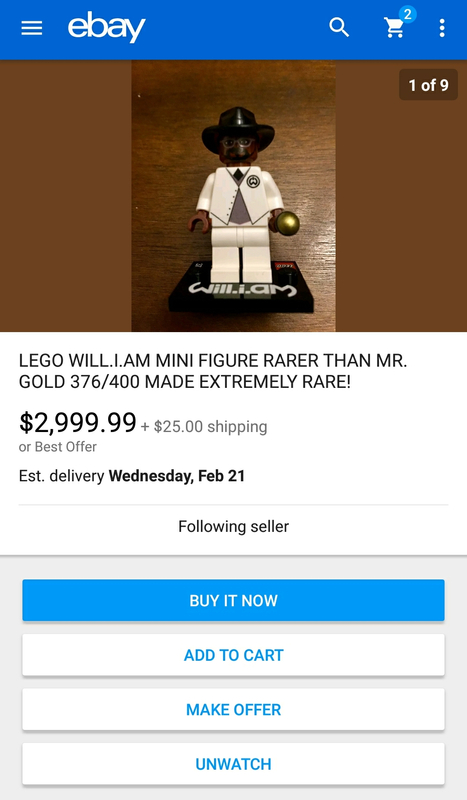 I think the seller might've over-estimated the popularity of the Will. PFFFFH Will.I.Aint.Bothered..... do I look bothered? 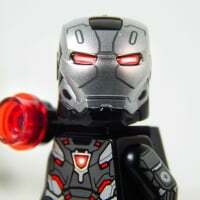 I wonder if LEGO Education have honoured anyone else in this way? It's Will Wheaton, isn't it?